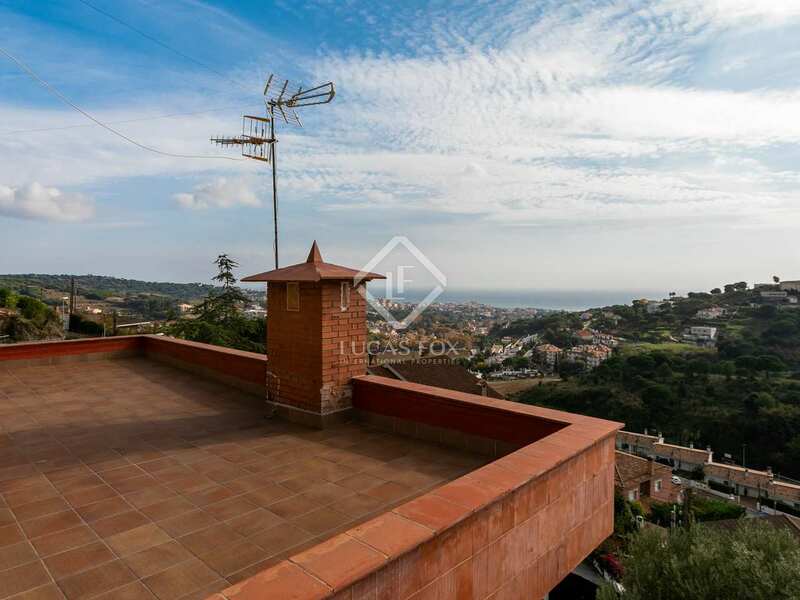 Detached house with spectacular views of the sea and the town, a 15-minute walk from the centre of Alella. 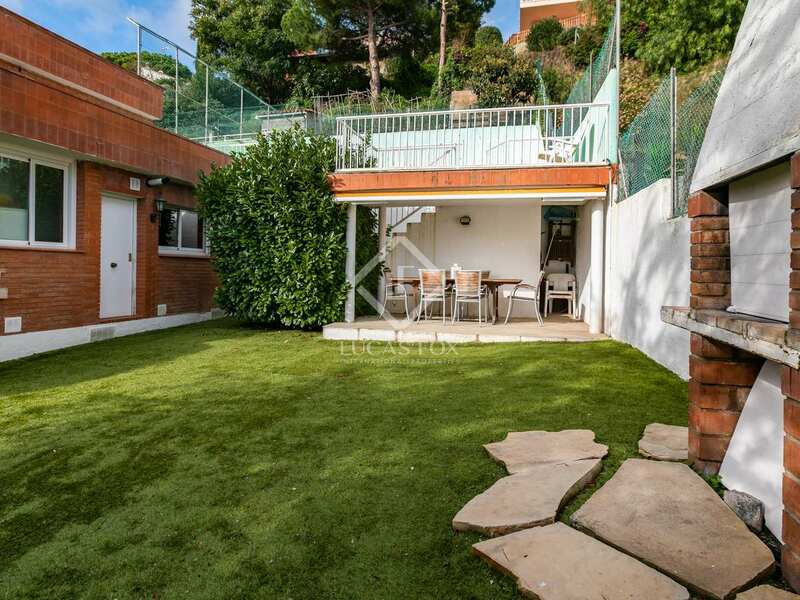 This detached house is located just a 15-minute walk from the centre of the charming village of Alella. 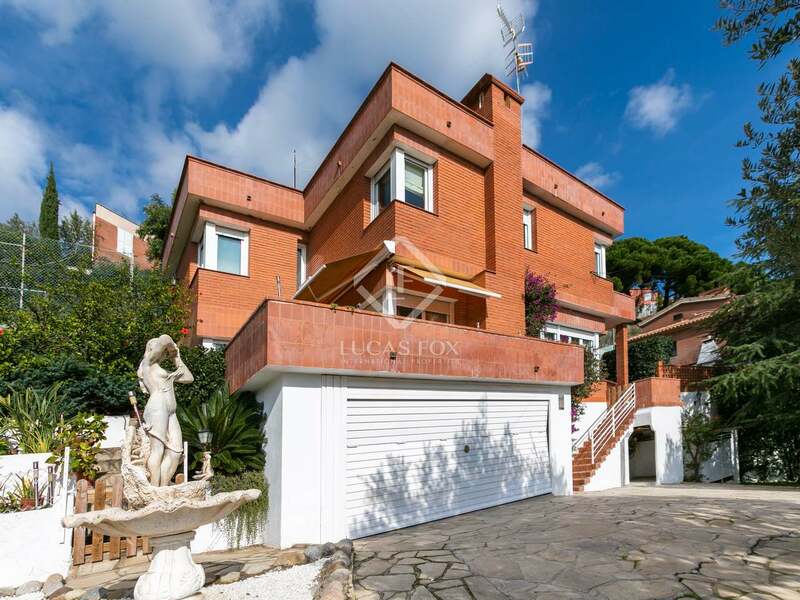 The property is south facing and enjoys spectacular views of the sea and across the town. 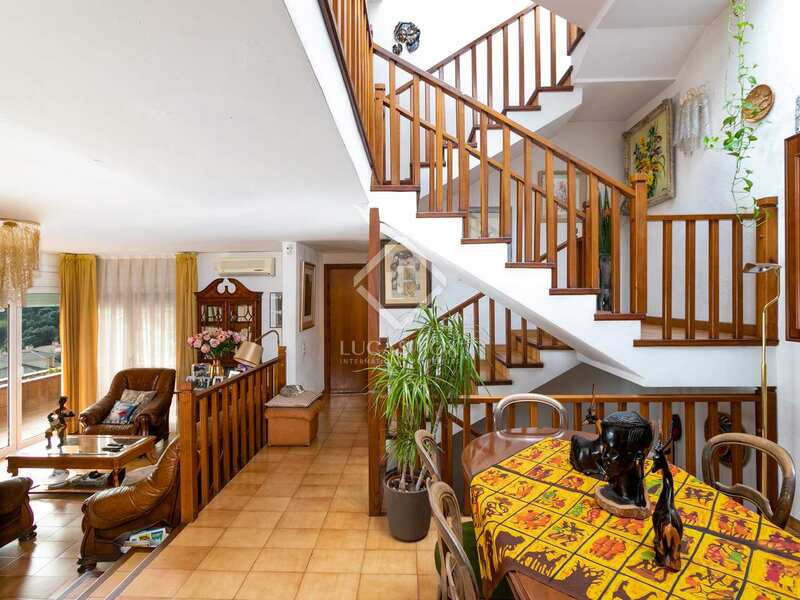 The house is divided into three floors plus the roof, all connected by a staircase. We enter the house via a ramp that leads to the private 3-car garage, a huge storage room and the workshop. 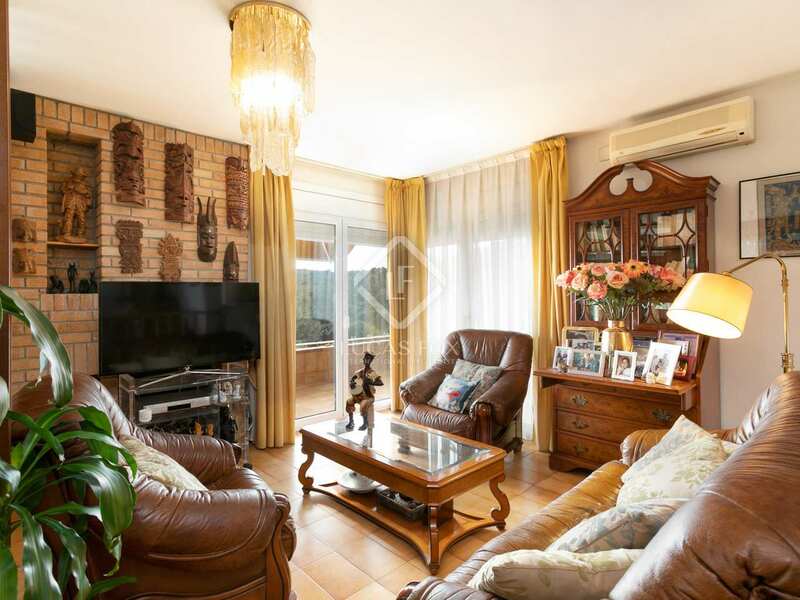 The main floor consists of the living room, with a fireplace, which has two areas, one for reading and another with the sofa. 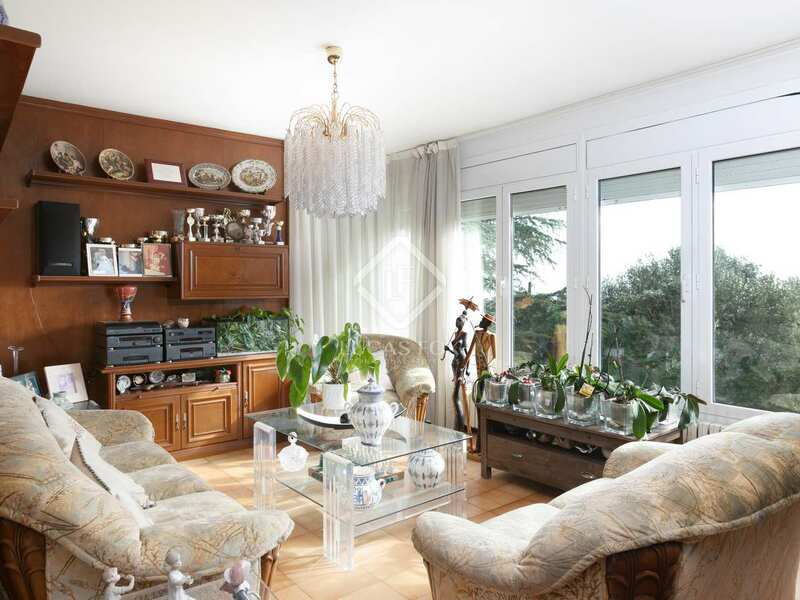 The living room has several windows that allow an abundance of natural light to fill the space while offering beautiful views of the surrounding natural area. 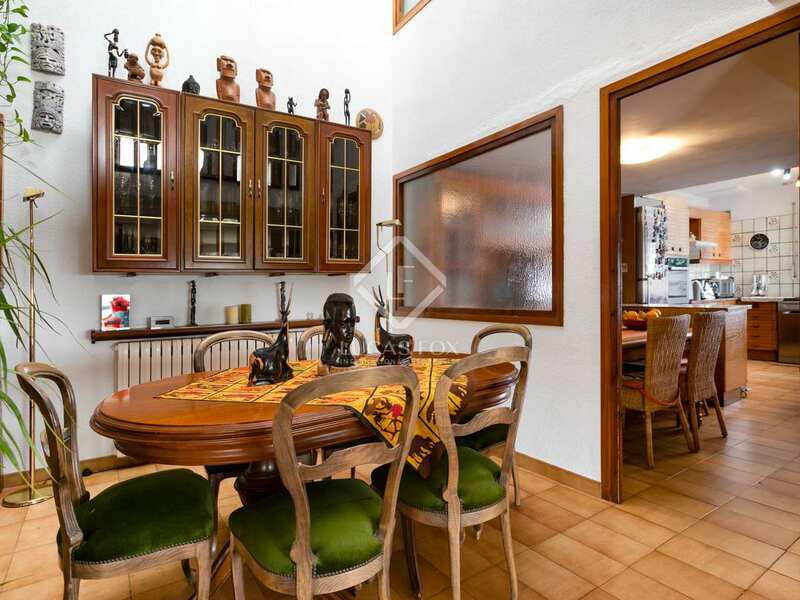 The living room is connected to a dining room and to the large kitchen with a second dining space. 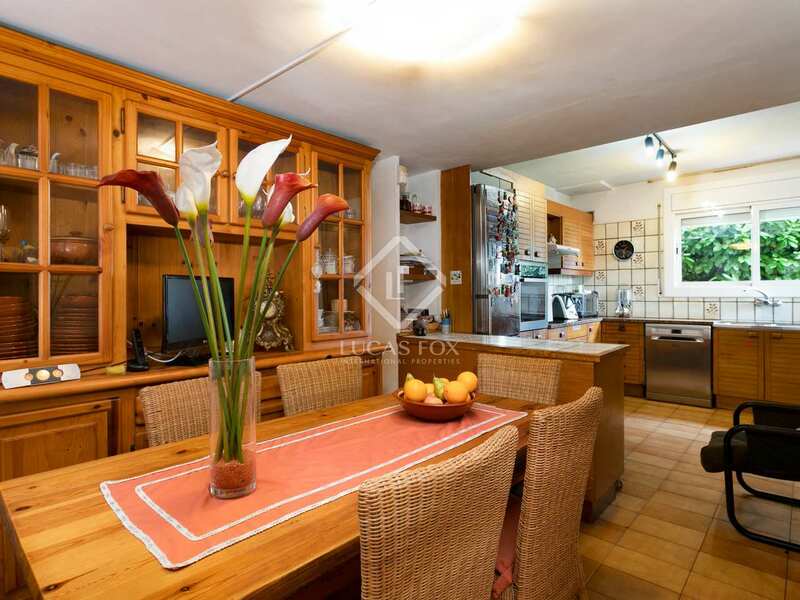 From the kitchen we access the garden, which has a summer dining area with a barbecue, ideal to enjoy a nice meal with friends or family. 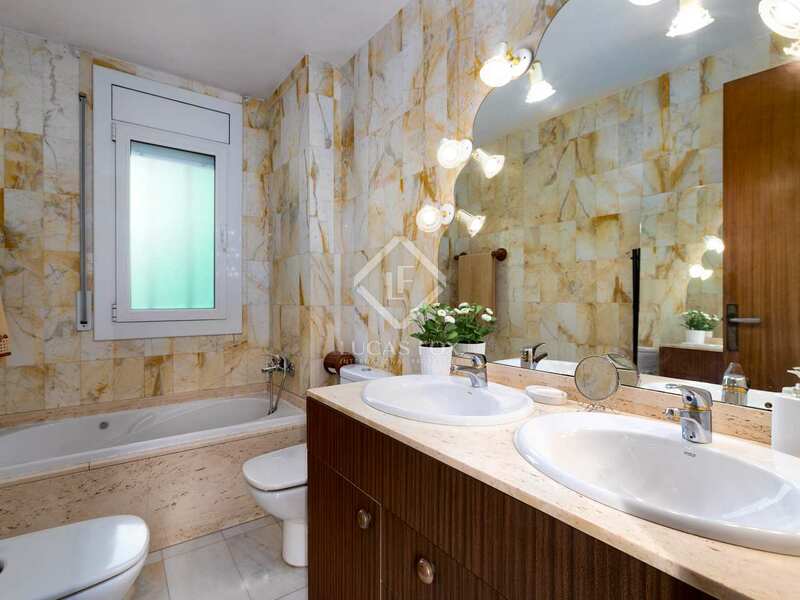 A bathroom and a room that could be used as an office or a bedroom complete the floor. 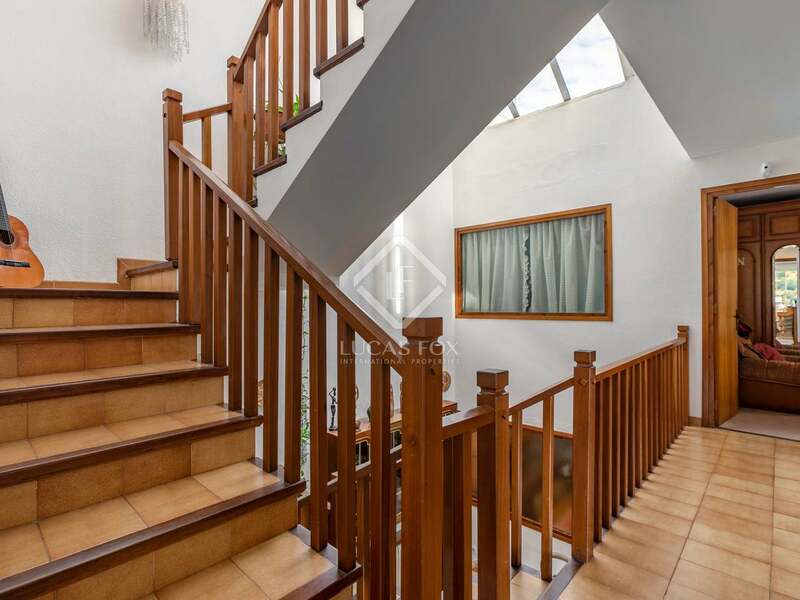 On the second floor there are four bedrooms: the master bedroom with its private bathroom and access to the pool area, 2 bedrooms with fitted wardrobes, and another bedroom. 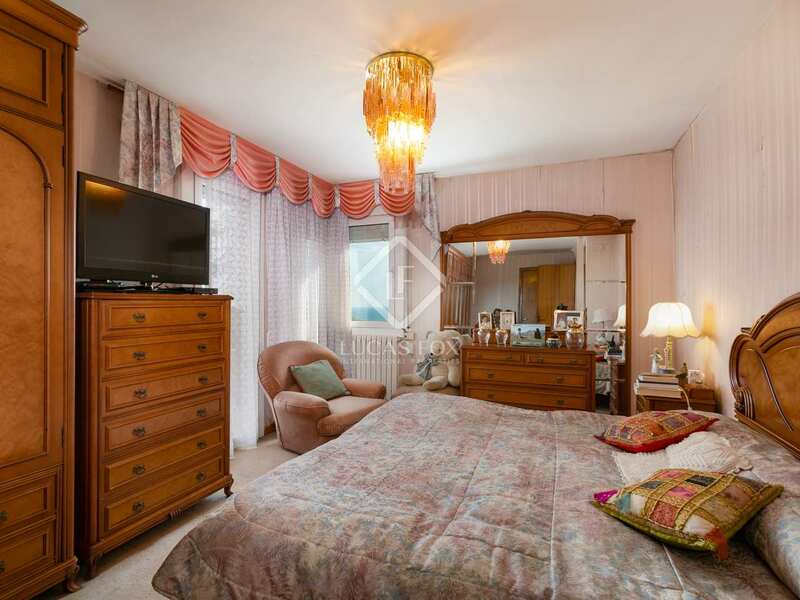 All the bedrooms except for the master bedroom share a bathroom. 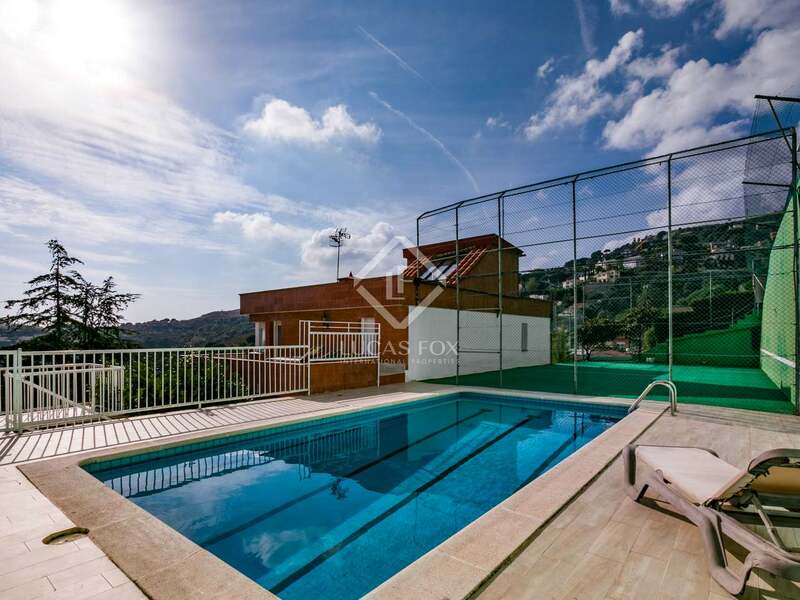 This floor has access to a large terrace perfect for sunbathing and enjoying the panoramic sea views as well as views across the pool and surrounding area. 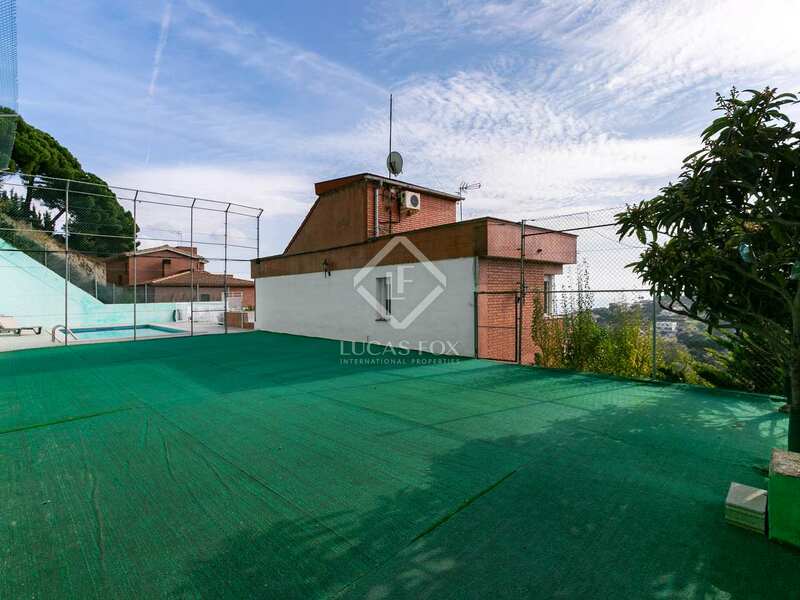 Finally, on the roof there is a very large terrace, which covers the entire perimeter of the house and offers the very best views. 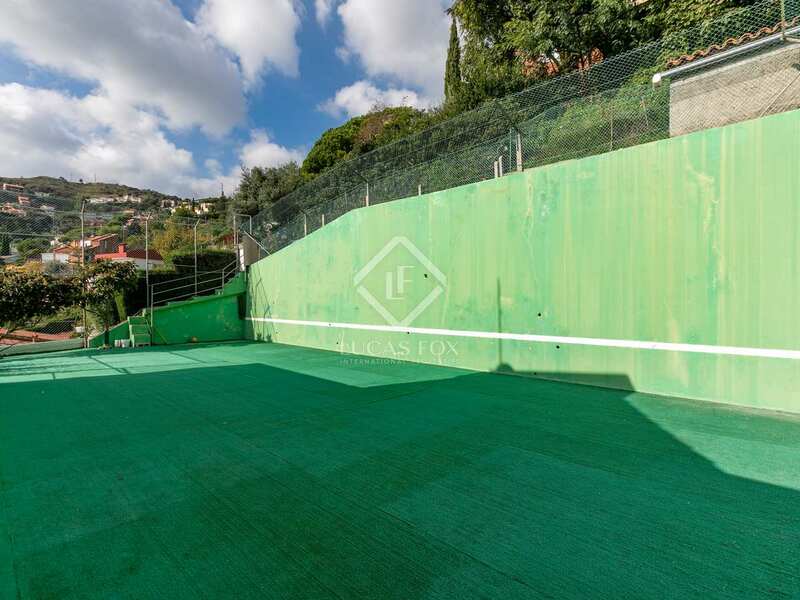 Outside we find a large garden with artificial grass, the pool, a barbecue, a solarium and a sports area with a fronton. 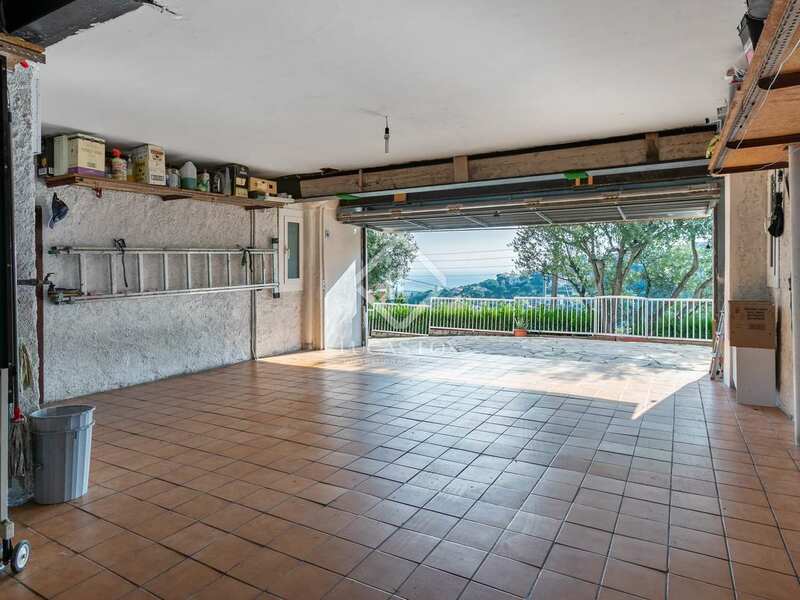 There is also parking for 4 cars or more. 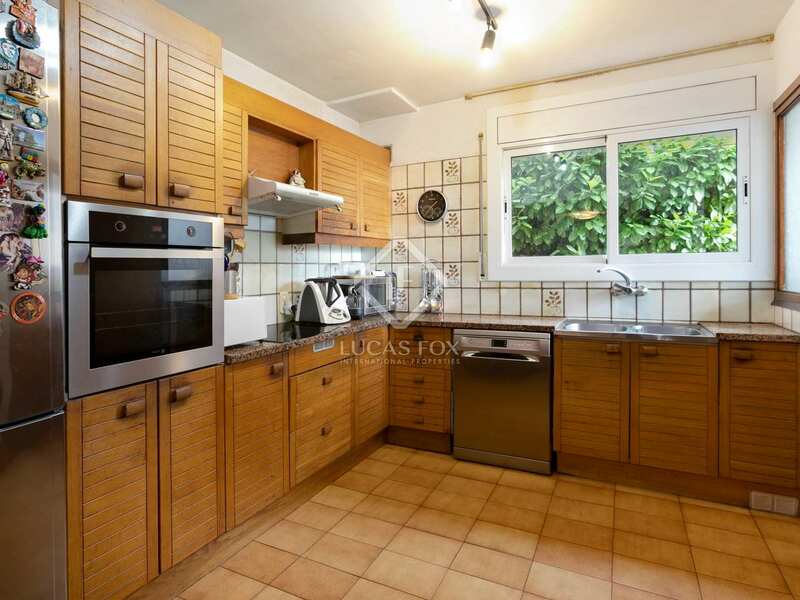 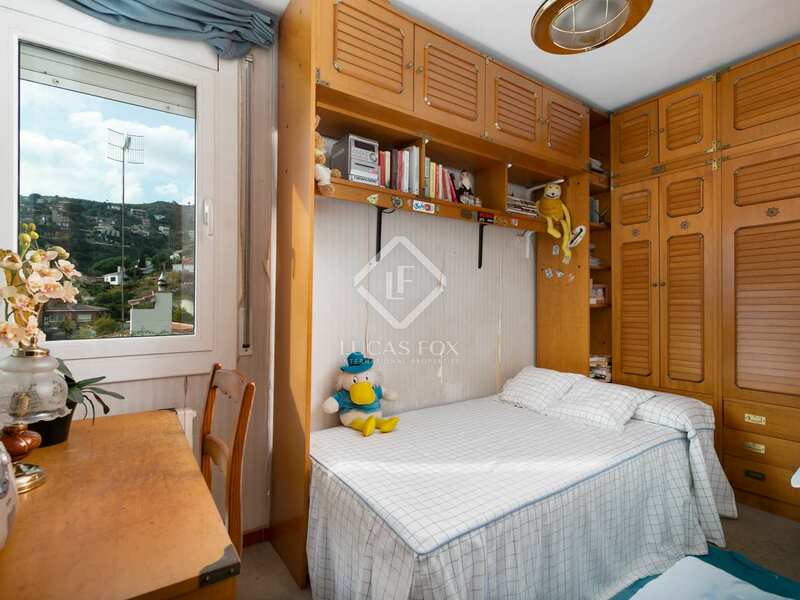 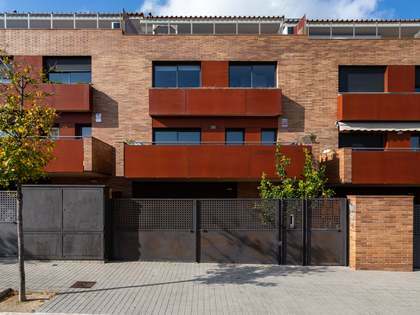 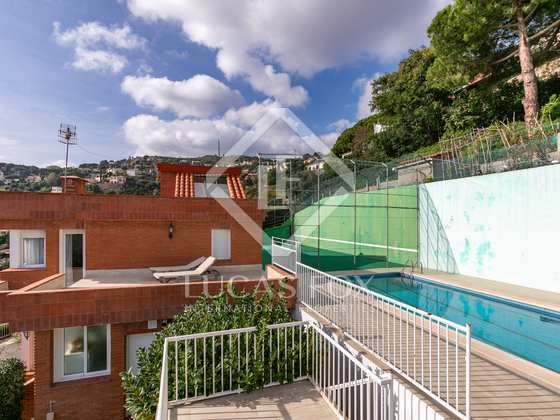 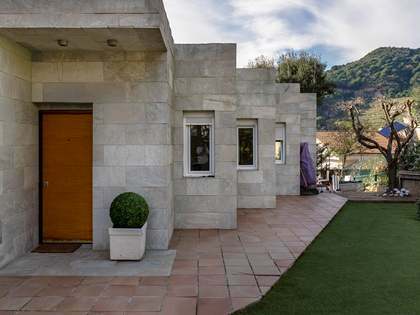 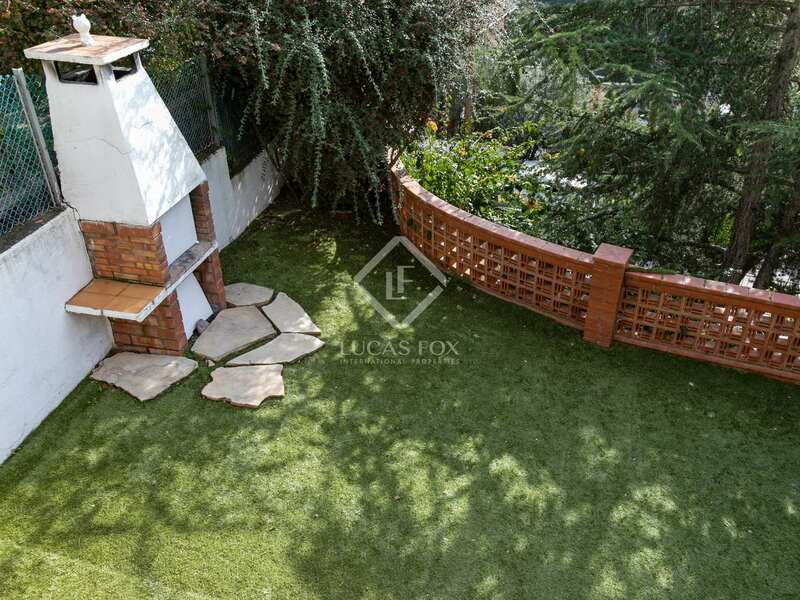 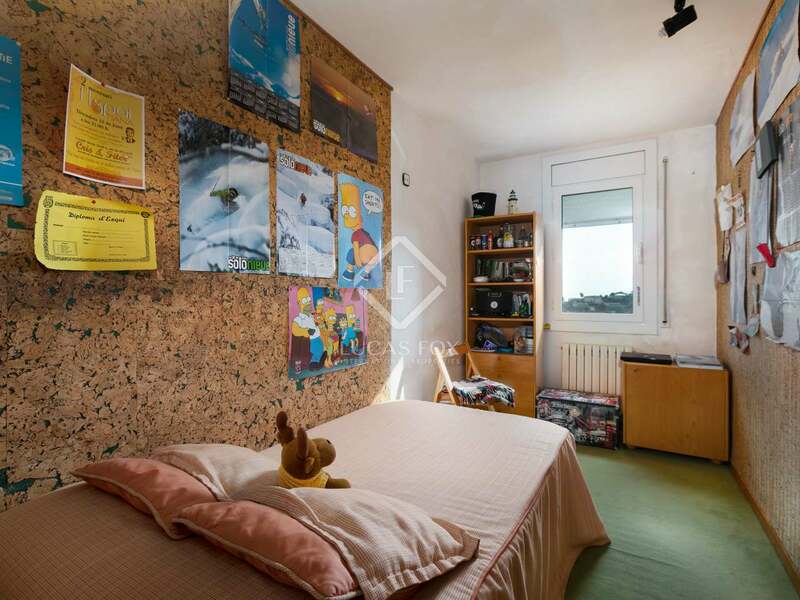 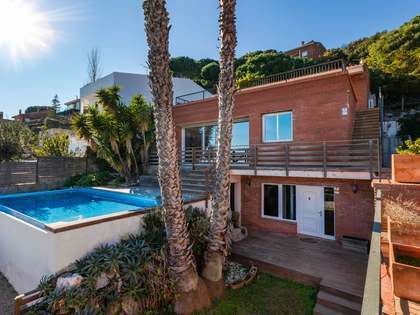 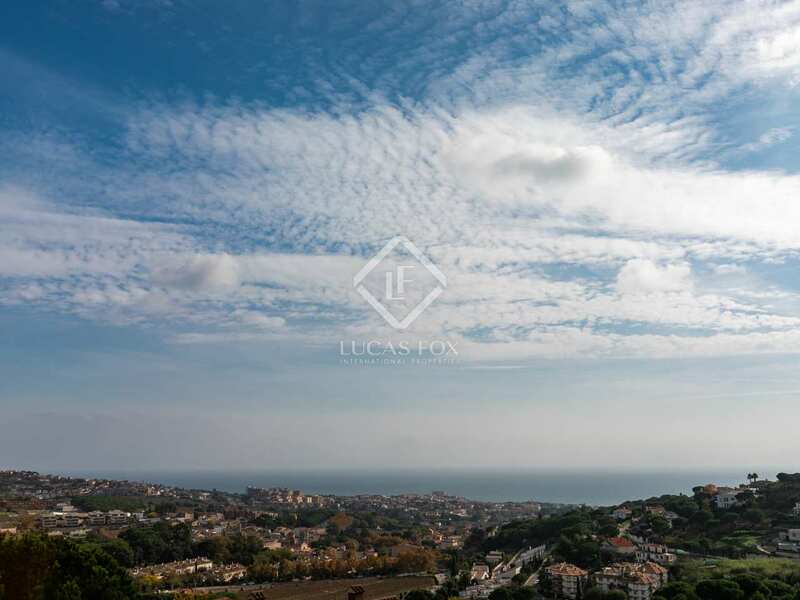 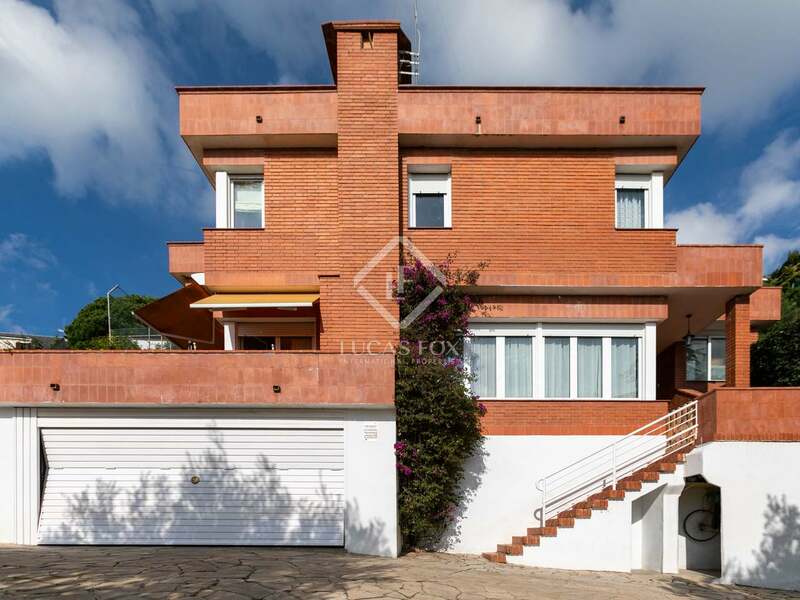 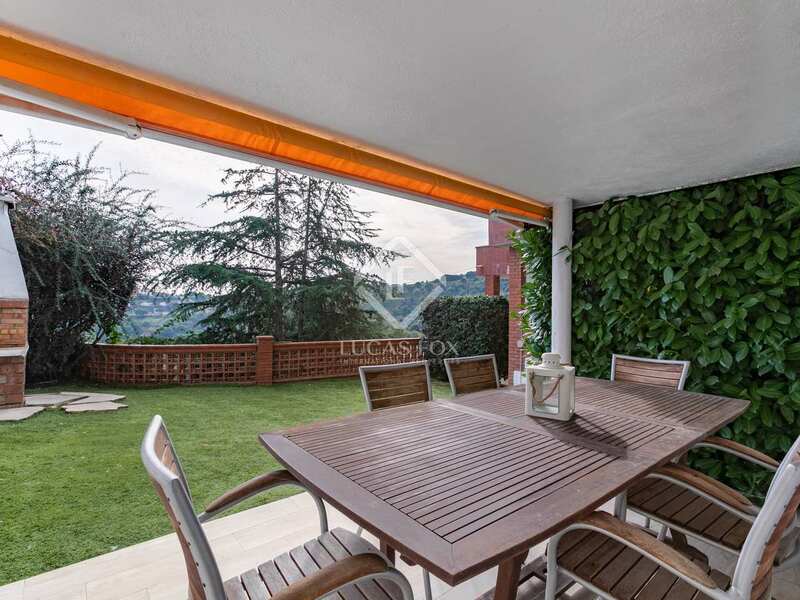 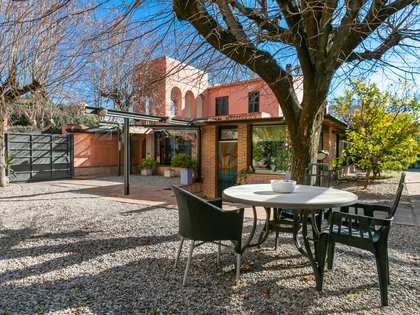 Contact us to discover more about this fantastic home on the Maresme coast.